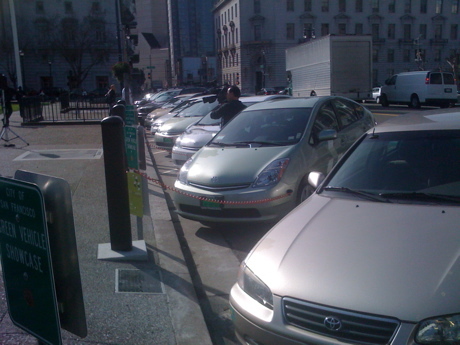 Green Gears worked to install front mounted charge ports and facilitated the partnership between Coulomb Tech and the City of San Francisco. This link goes to an article in Eco Geek that describes the project in greater detail. 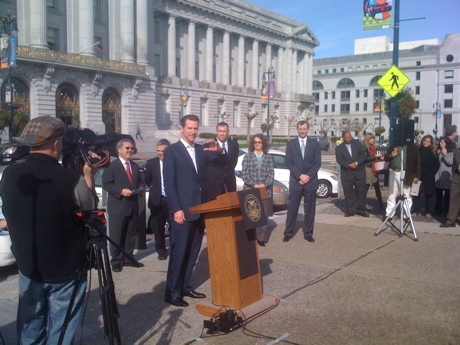 Coulomb Tech unveils the Charge Point Network in San Francisco.